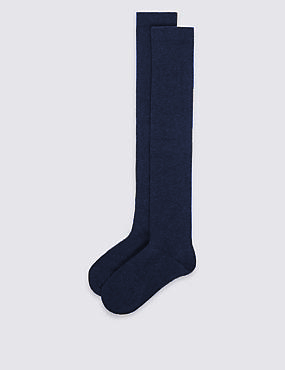 Our super soft and lightweight knee high socks are made from GOTS certified Pure Organic Cotton. They have a flat seam which is perfect for kids with sensitive skin. These are very good quality socks, they are however long as described so my son just scrunches them down and they don't look silly. 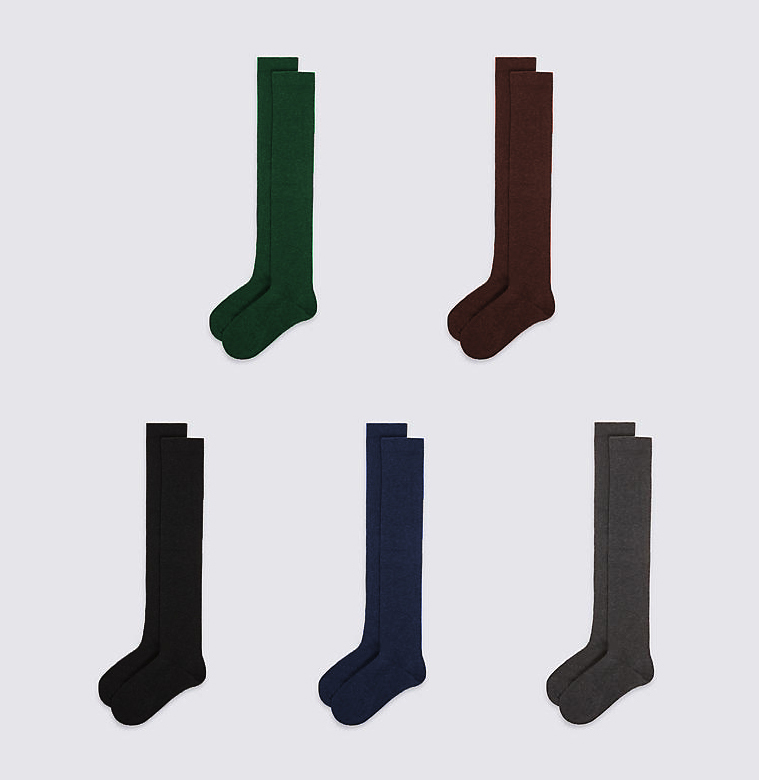 Unisex Knee High Socks made from Organic Cotton was successfully added to your shopping cart.